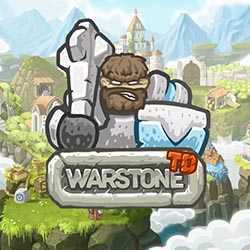 Warstone TD is a Strategy game for PC published by Battlecruiser Games in 2018. The villagers need a hero like you to save them! Lots of enemies are around your village that want to destroy everything. You’re the only one who can defend against them. 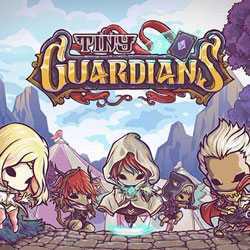 Tiny Guardians is a Strategy and Adventure game for PC published by Kurechii in 2016. The battle of the brave guardians has been started! Your lands are under attack by the dangerous invaders. A group of heroes are forced to defend against them. You’re the leader at this group.